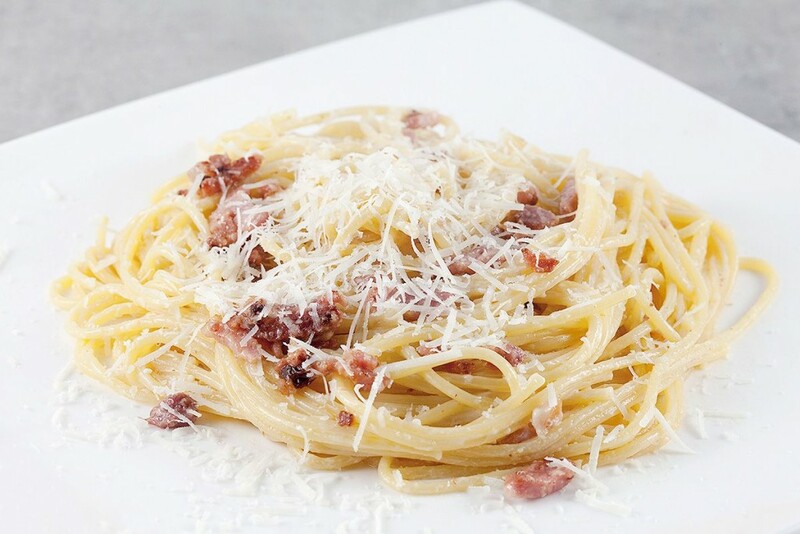 Very easy every day of the week recipe for spaghetti carbonara, no preparation time needed! Ready in about 20 minutes, recipe for 4 people. 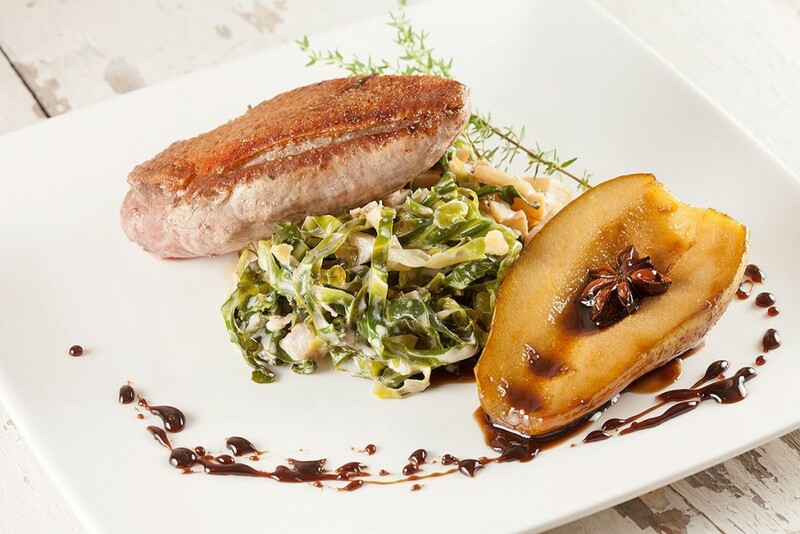 Pan-fried duck breasts with creamed cabbage is a restaurant-quality dish which is ready in 30 minutes, serves two people. 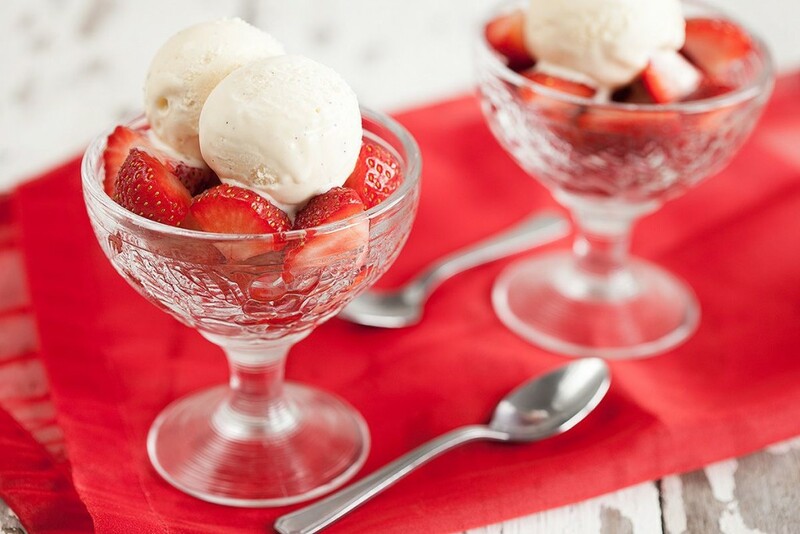 Delightful refreshing dessert, home-made vanilla ice cream with strawberries. Taste the difference between home-made and store-bought ice cream. 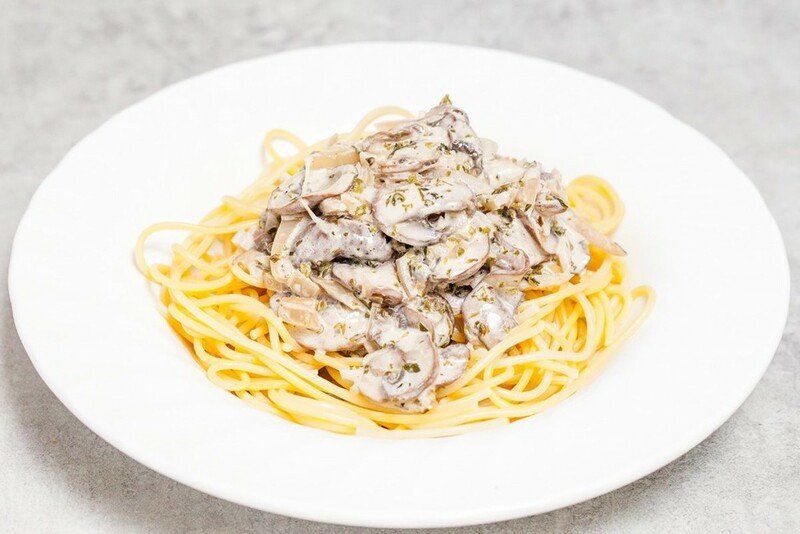 Mushroom sauce you can whip up in about 15 minutes. 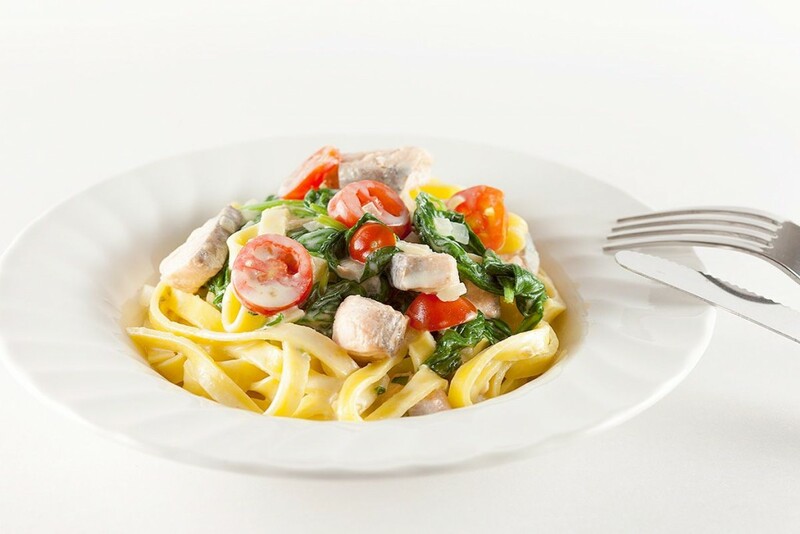 Served with spaghetti, this recipe for pasta with mushroom sauce is perfect for weekday meals. Spanish churros with raspberry chocolate sauce you can make in half an hour. 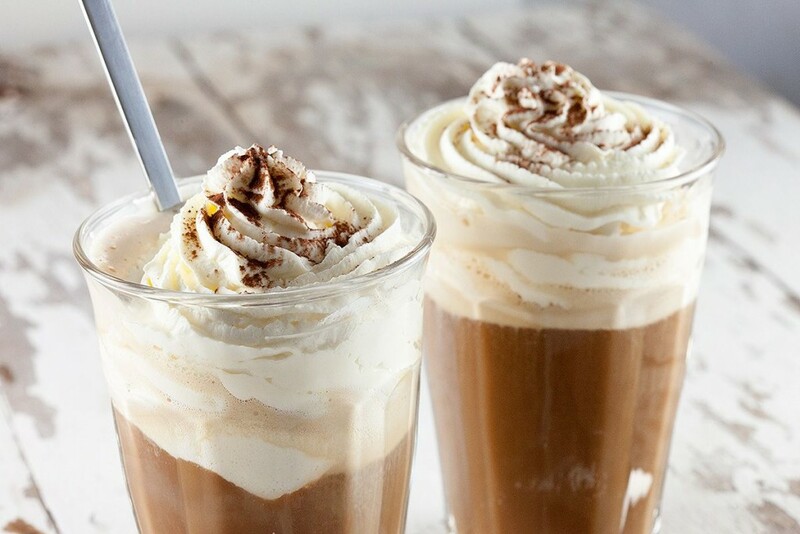 Simply delicious and fun! 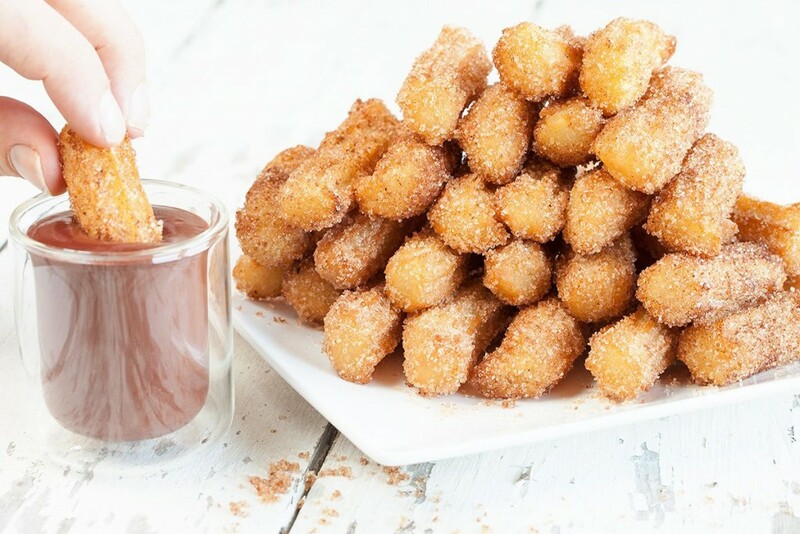 Easy recipe for churros.